Oh dear! 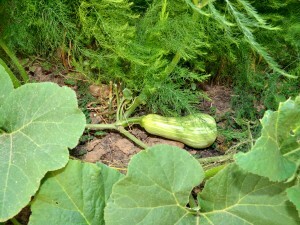 I feel that I have neglected you and my garden this week! I have been so busy with my mind on work, that my eye did not catch the mildew growing on my squash plant! I saw these beautiful butternut squashes growing and I was so excited! Now, they have all been destroyed by some bug, I think! It looks as if something has ‘stung’ the squash and I think that there must be a worm inside! 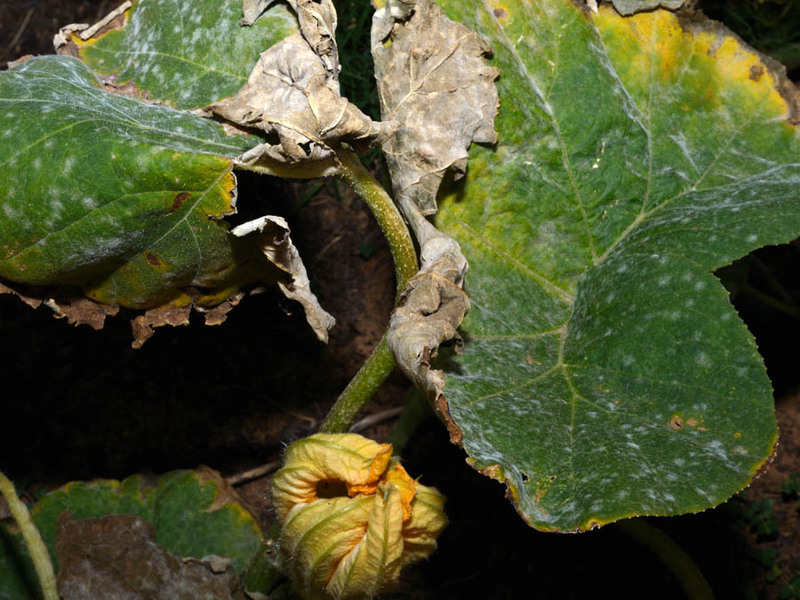 Or it could be related to the mildew and is a kind of rot. It is really hard to grow perfect vegetables! It is all still new to me, so I need to know what to look out for! Just when you think you have it all under control – bam! It changes! So – I need to keep a vigilant eye on things! 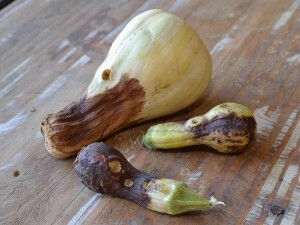 And then I found that “Black rot of butternut squash” is what that looks like on yours. Oh dear … that does all look weird and I have absolutely no idea what advice to give you.